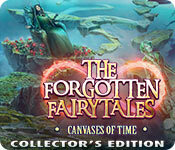 EleFun Games brings you the next thrilling installment of The Forgotten Fairy Tales series! When the Shadows of Oblivion begin to unravel the very fabric of the universe, it's up to you as the Guardian to find the mastermind behind the destruction! 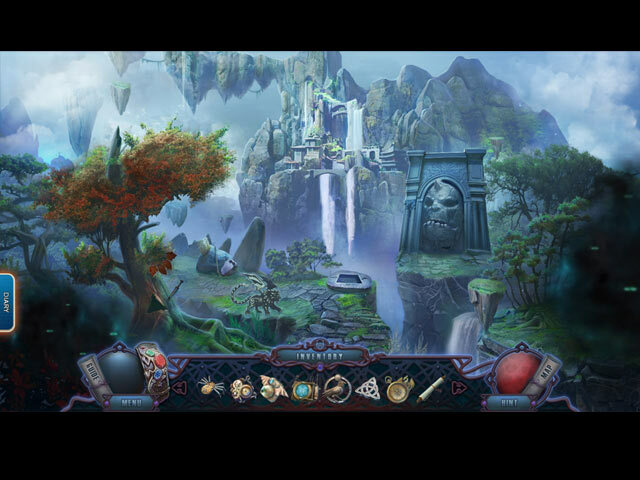 Travel to a world beyond our own to help the Queen of Creation restore the canvases of time. It's a race across time and space as you’re forced to search an alternate future fraught with foes. Can you save the crumbling universe and restore your reality? 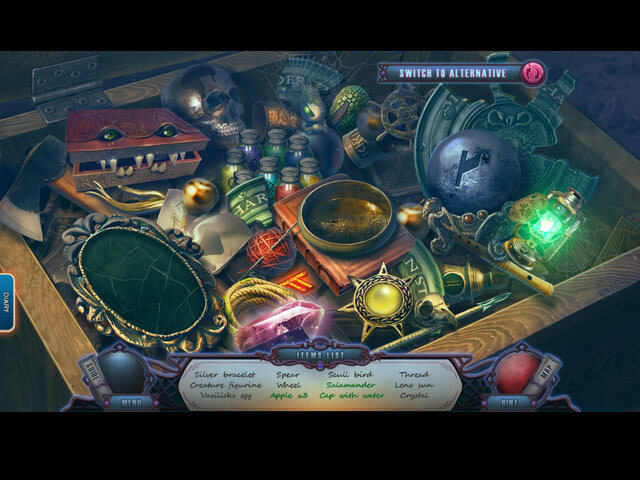 Find out in this heartfelt hidden-object puzzle adventure game! Help Queen Bella save her daughter in the bonus chapter! Collect hidden animals for your bestiary. Enjoy exclusive wallpapers, concept art, screensavers, music, and more!